Always dubious when buying things from a new company over the web... But in this instance all I can say is WOW! Great range of products, great response time to my questions and my order arrived at my door in Perth in 36 hrs of me placing the order. Wish other companies could learn from Cable Chick how it should be done. Have already told everyone about your company. Will definitely order again soon. 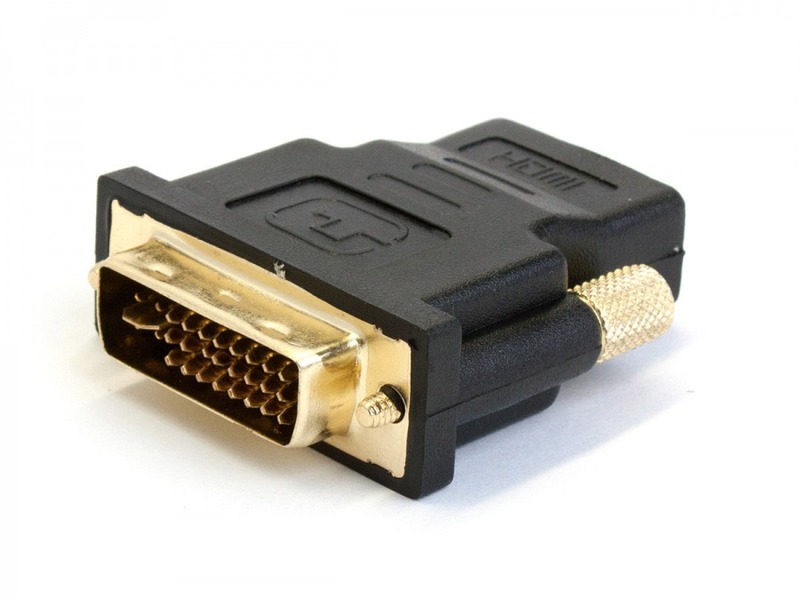 HDMI Female to DVI Male Adaptor + FREE SHIPPING! I'm hoping that in my lifetime, we'll be able to transmit ourselves over electrical conduits so we can get to where we're going instantly, instead of having to spend hours and hours each week in planes, trains, cars, busses and other modes of transport too horrible too mention. Think about it. Wake up at 8. Breakfast. Maybe a little TV. Take a shower. Change. Then step into a transmitter at 8:59 and arrive at work precisely on time! OK, so it wouldn't be that simple for humans, but it certainly is that simple for video signals! With a HDMI Female to DVI Male Adaptor, you can send and convert signals instantly between compatible devices! Change your digital HDMI cable or AV component into a DVI-I compatible female socket in the blink of an eye with the level of quality that only gold plated terminals can offer. 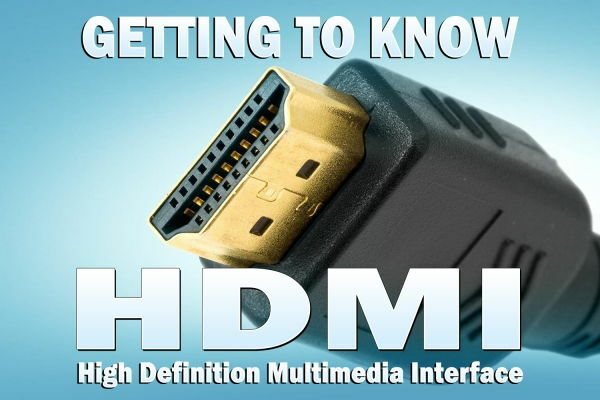 Great for when you have an existing HDMI cable you want to connect to a DVI Device, or in the other direction to give a DVI source a HDMI socket. Please note that the DVI standard lacks the facility to carry audio channels, and these will be lost in the conversion regardless of direction. Also – double check your exiting plugs and sockets, making sure they match male-to-female with this adaptor! 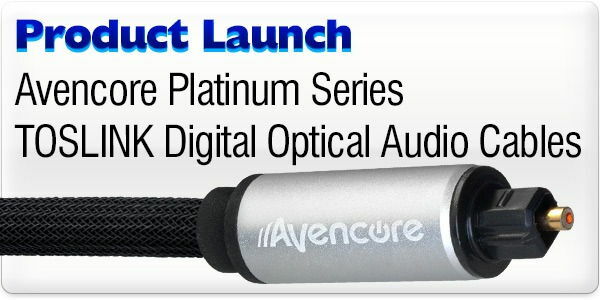 DVI-I socket compatible (digital signals only. ), not compatible with DVI-A sockets. Answer: "There is no audio signal with a DVI adaptor because DVI doesn't have the nessarsary pins to transfer audio signals." Answer: "Yes, even thought the description only states that this adapter is DVI it is in fact DVI-D. This adapter will also work with DVI-I but not DVI-A. Please note that the current version of this adapter will only fit into DVI-I sockets but is still a DVI-D only adapter, the current product picture is accurate." Only 7 left in stock!!! I ordered the monitor mounting equipment. It was delivered on time and with no fuss. The quality was exceptional and it was a breeze to install.